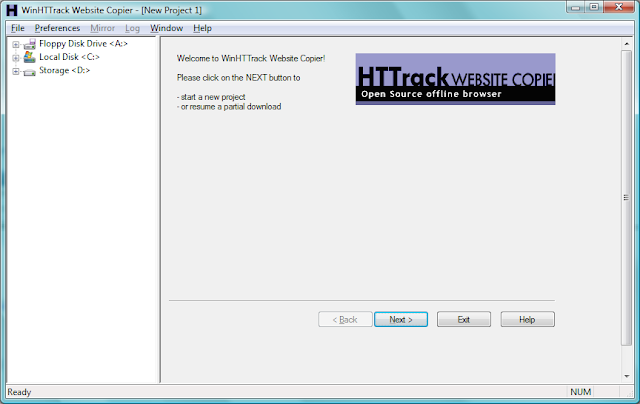 wig is a web application information gathering tool, which can identify numerous Content Management Systems and other administrative applications. The application fingerprinting is based on checksums and string matching of known files for different versions of CMSes. This results in a score being calculated for each detected CMS and its versions. Each detected CMS is displayed along with the most probable version(s) of it. The score calculation is based on weights and the amount of “hits” for a given checksum. wig also tries to guess the operating system on the server based on the ‘server’ and ‘x-powered-by’ headers. A database containing known header values for different operating systems is included in wig, which allows wig to guess Microsoft Windows versions and Linux distribution and version. wig is built with Python 3, and is therefore not compatible with Python 2.
wig can be run from the command line or installed with distuils. The default behavior of wig is to identify a CMS, and exit after version detection of the CMS. This is done to limit the amount of traffic sent to the target server. This behavior can be overwritten by setting the ‘-a’ flag, in which case wig will test all the known fingerprints. 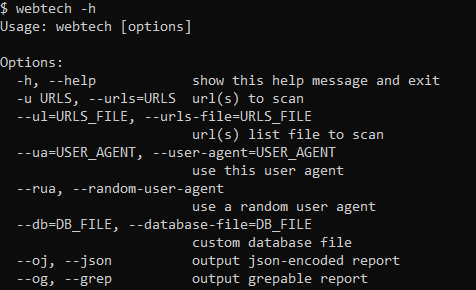 As some configurations of applications do not use the default location for files and resources, it is possible to have wig fetch all the static resources it encounters during its scan. This is done with the ‘-c’ option. The ‘-m’ option tests all fingerprints against all fetched URLs, which is helpful if the default location has been changed. -l INPUT_FILE    File with urls, one per line.